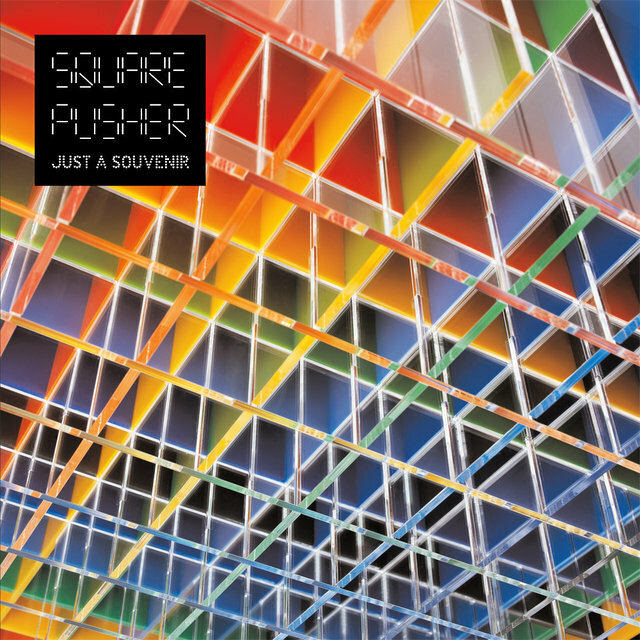 Tom "Squarepusher" Jenkinson makes manic, schizoid, experimental drum'n'bass with a heavy progressive jazz influence and a lean toward pushing the clichés of the genre out the proverbial window. 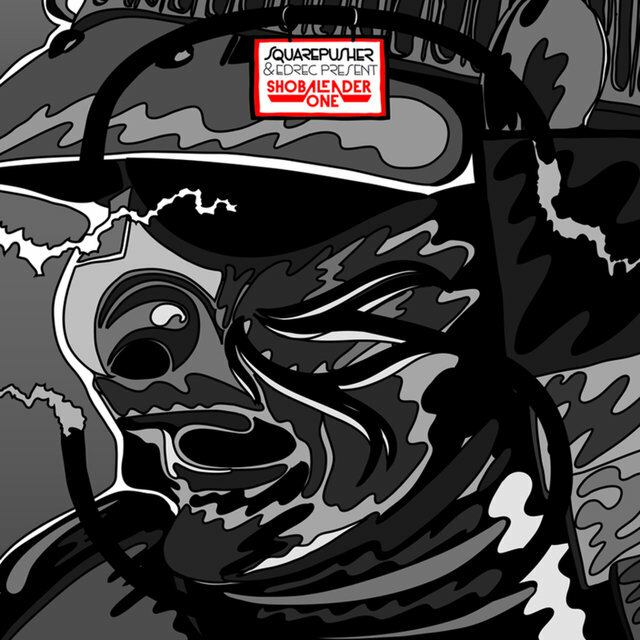 Rising from near-total obscurity to drum'n'bass cause célèbre in the space of a couple of months, Jenkinson released only a pair of EPs and a DJ Food remix for the latter's Refried Food series before securing EP and LP release plans with three different labels. 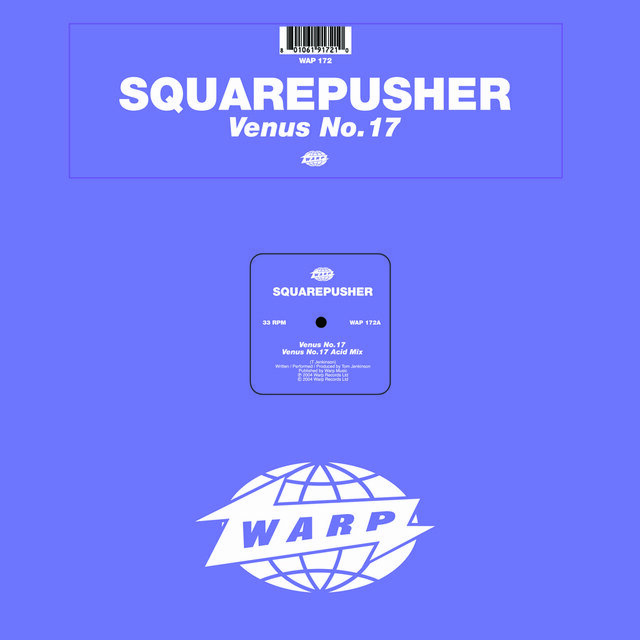 His first full-length work, Feed Me Weird Things (on Richard "Aphex Twin" James' Rephlex label), was a dizzying, quixotic blend of super-fast jungle breaks with Aphex-style synth textures, goofy, offbeat melodies, and instrumental arrangements (he samples his own playing for his tracks) that vaguely recall jazz fusion pioneers such as Mahavishnu Orchestra and Weather Report. 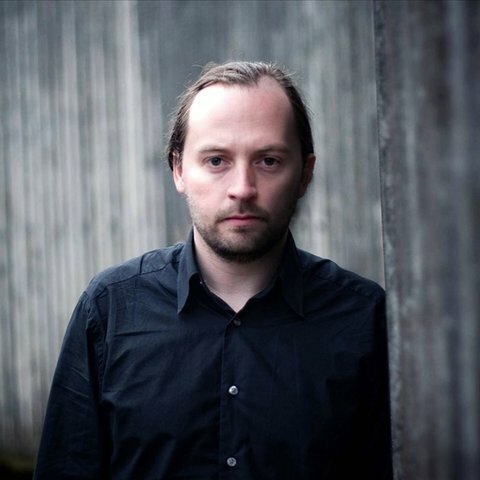 A skilled bassist and multi-instrumentalist, Jenkinson's fretless accompaniment is a staple of his music and one of the more obvious affiliations with jazz (although his formal arrangements are often as jazz-derived as his playing). 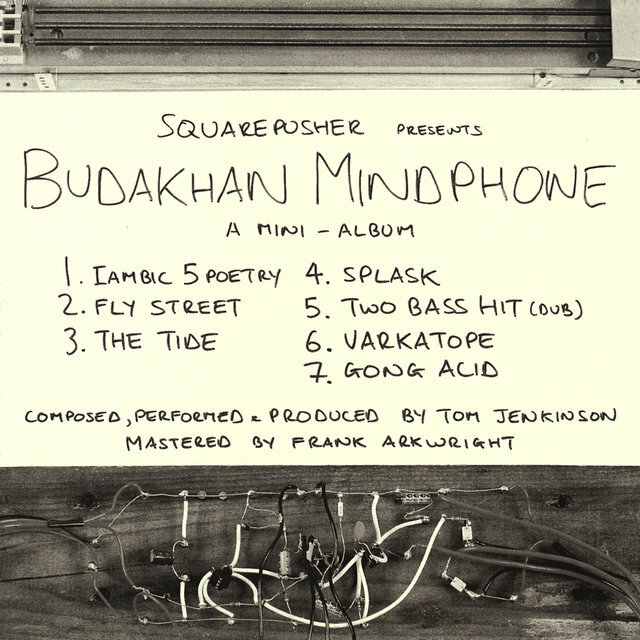 Jenkinson grew up listening to jazz greats like Miles Davis, Charlie Parker, and Art Blakey, as well as dub pioneers such as Augustus Pablo and King Tubby. 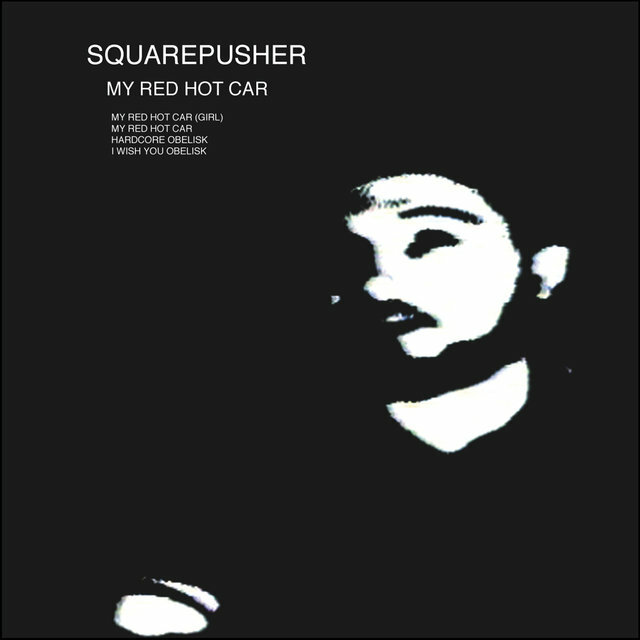 The son of a jazz drummer, Jenkinson followed in his father's footsteps, playing bass and drums in high school. 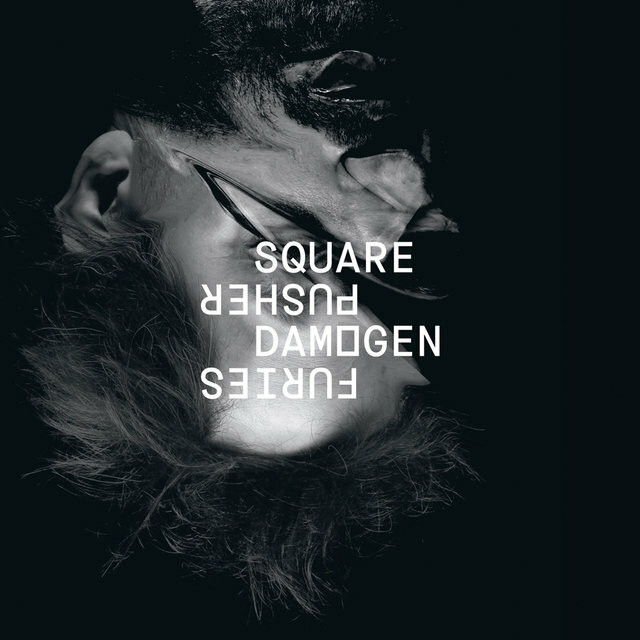 Introduced to electronic music through experimental electro-techno artists such as LFO and Carl Craig, Jenkinson soon began assembling his disparate influences into amalgams of breakbeat techno and post-bop avant-garde and progressive jazz. 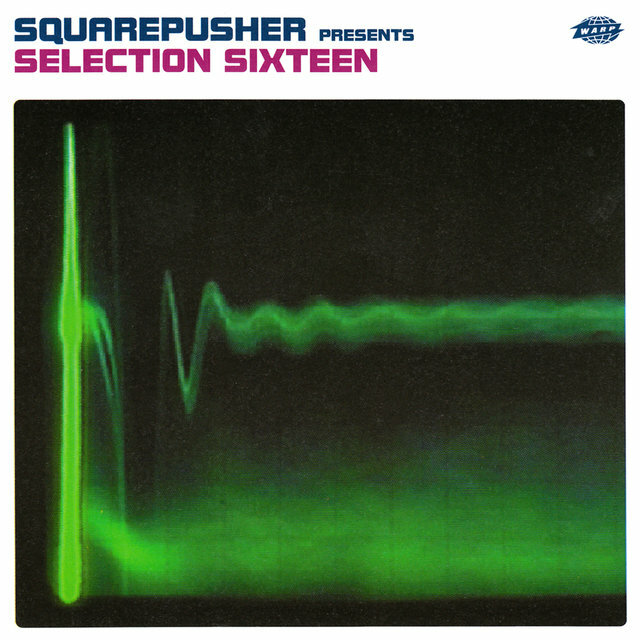 Claiming a closer affinity with jazz than jungle (although he draws from both equally in his music), Jenkinson's EPs as Squarepusher and the Duke of Harringay (Jenkinson moved to Harringay from his Chelmsford birthplace) were initially disregarded as misplaced perversions of jungle's more obvious compositional principles, but found ready audiences in fans of post-acid house experimental listening music. 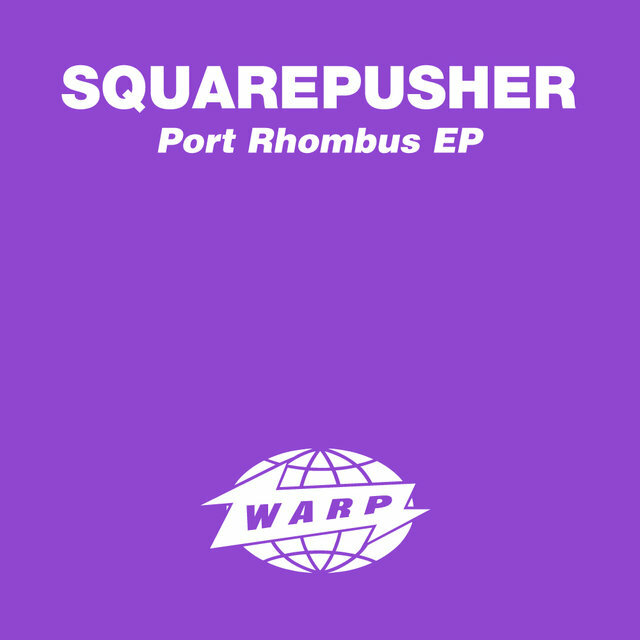 He inked a deal with Warp in 1995, releasing the Port Rhombus EP and several others through a variety of different labels. 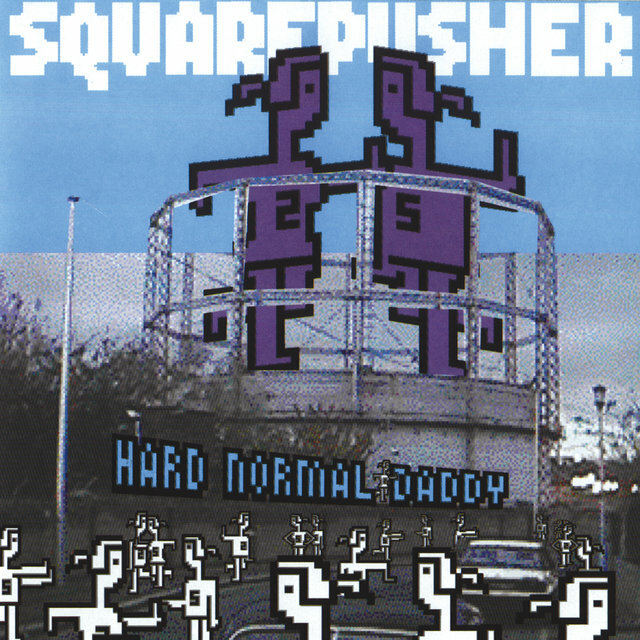 The aforementioned Feed Me Weird Things appeared on Rephlex (the label co-owned by Aphex Twin) in 1996, followed a year later by Hard Normal Daddy on Warp. 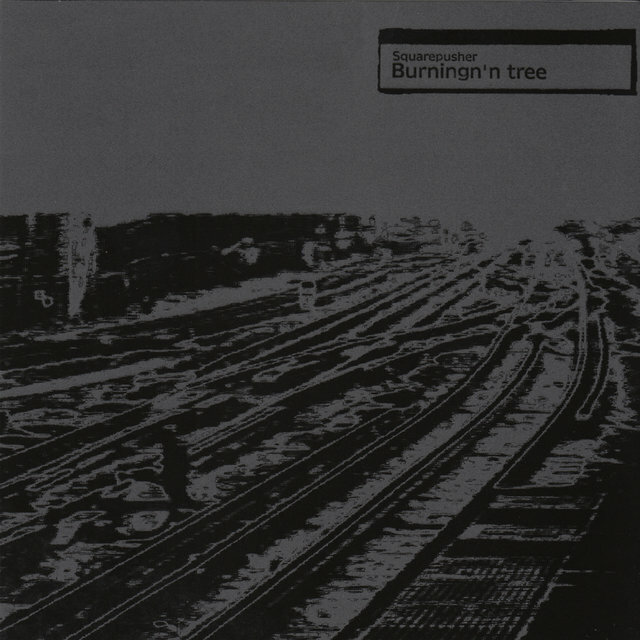 Burningn'n Tree, a collection of tracks from Jenkinson's early EPs on the Spymania label, appeared in 1997. 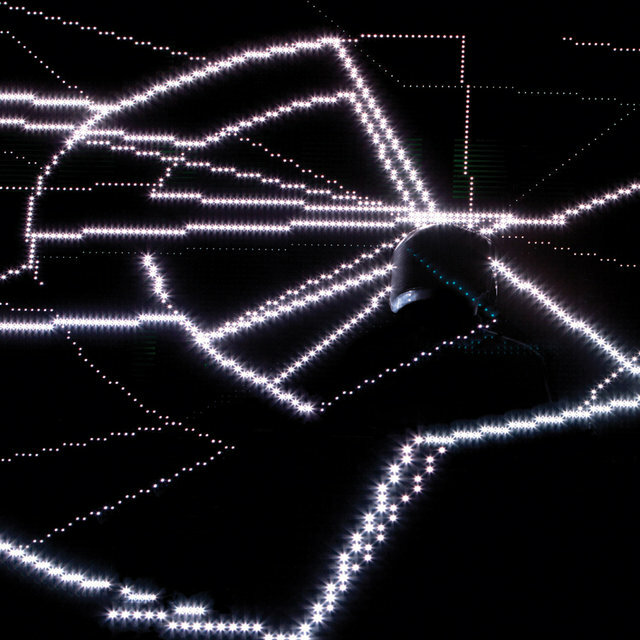 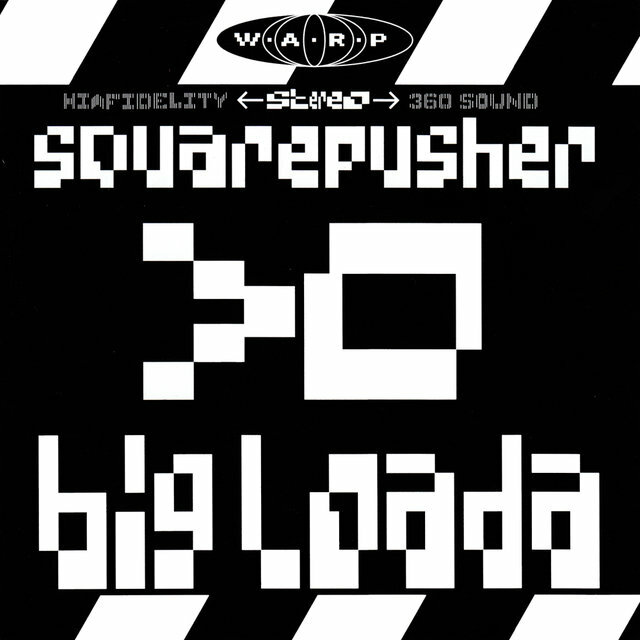 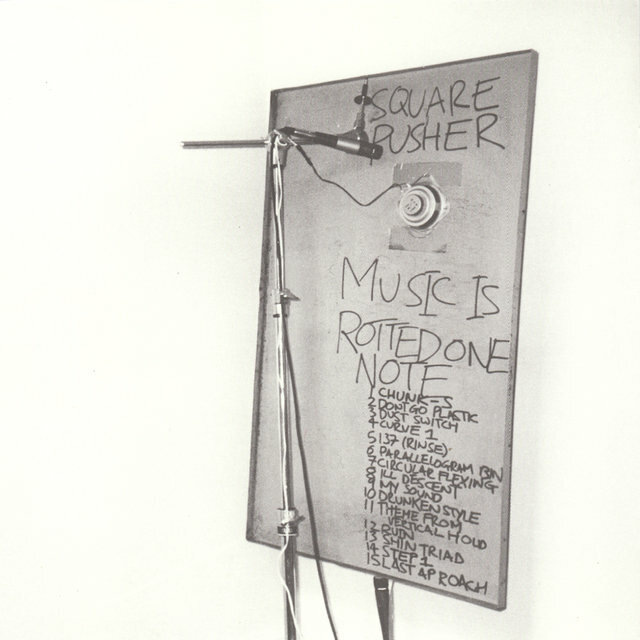 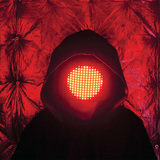 Squarepusher's American fan base expanded when Trent Reznor's Nothing label released the Big Loada CD, which contained the EP of the same name as well as tracks from his other Warp EPs from that era, as well as Chris Cunningham's groundbreaking video for the track "Come on My Selector." 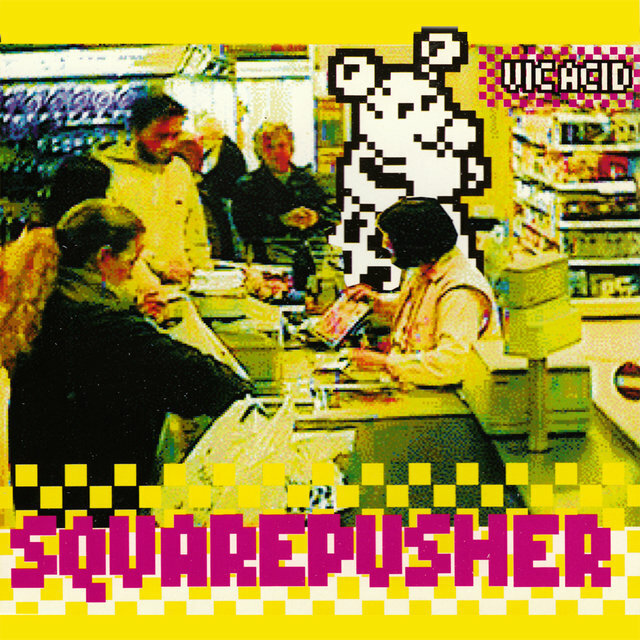 Critical acclaim for Jenkinson's work peaked with 1998's Music Is Rotted One Note, for which he became a one-man fusion group — multi-tracking himself playing drums, bass, and keyboards. 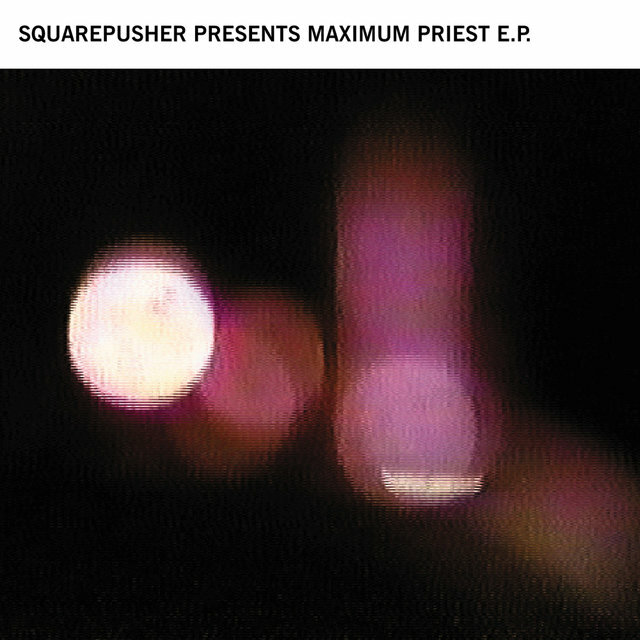 The following year, he released two EPs (Budakhan Mindphone, Maximum Priest) and another full LP, Selection Sixteen. 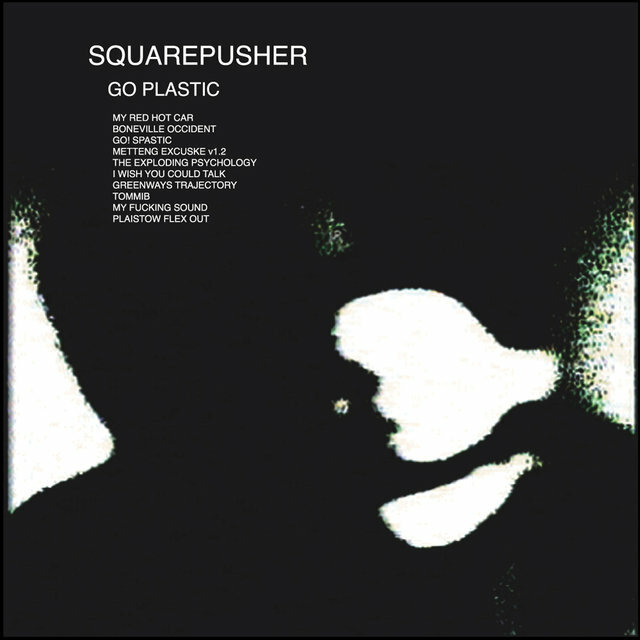 Go Plastic appeared in summer 2001, featuring the closest thing to a hit Squarepusher had ever seen with the single "My Red Hot Car." 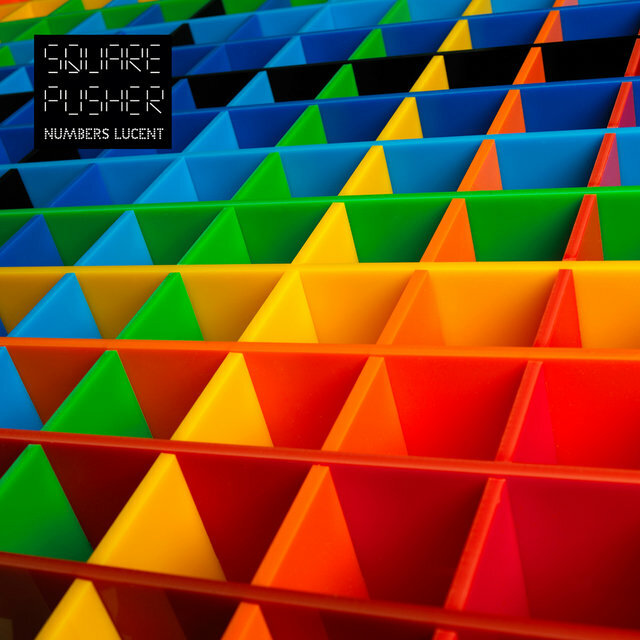 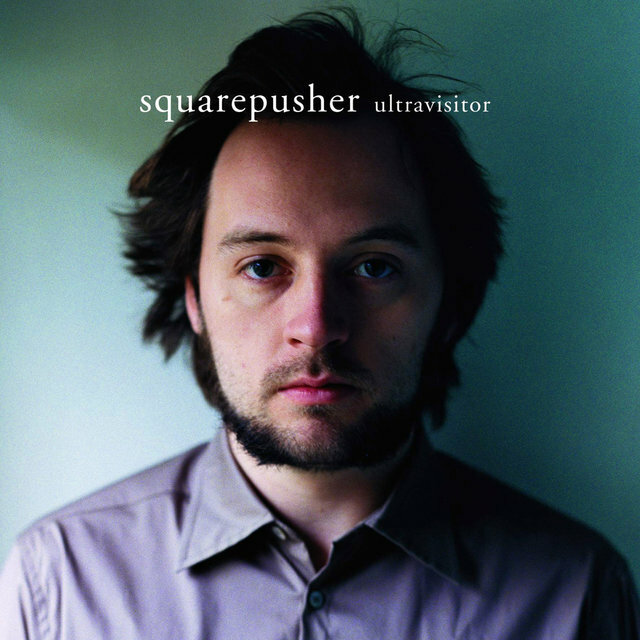 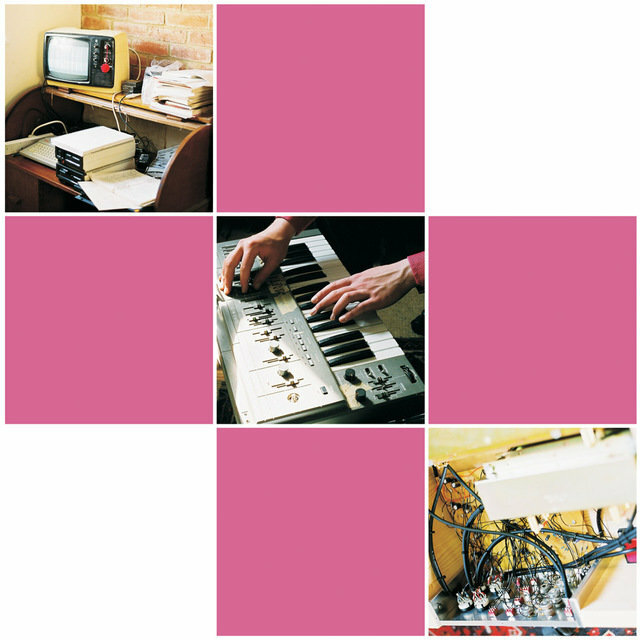 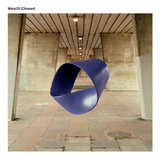 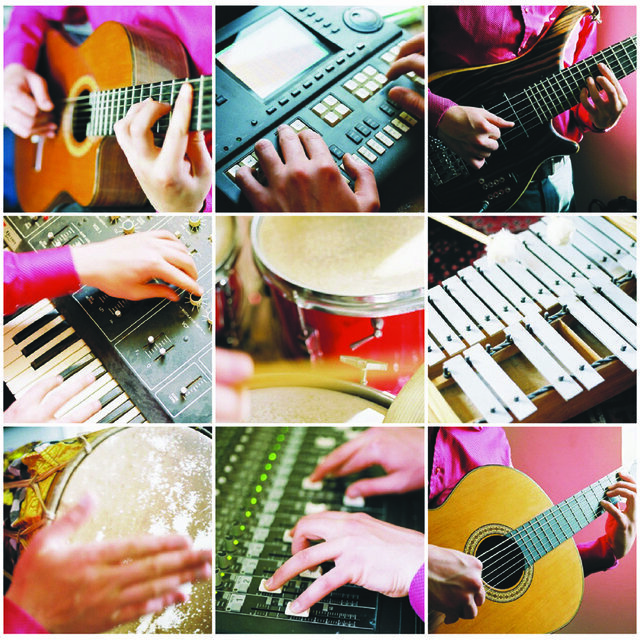 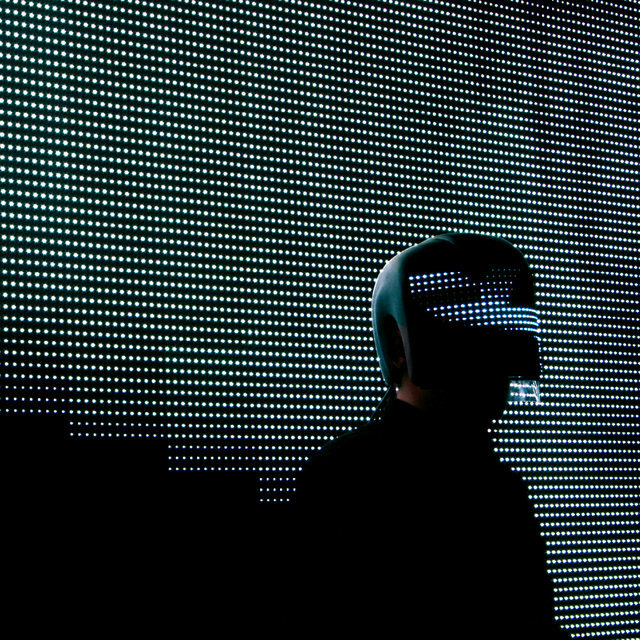 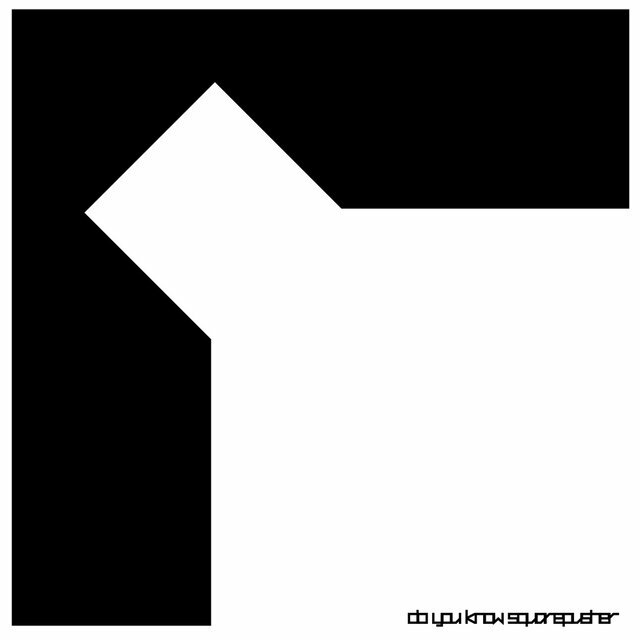 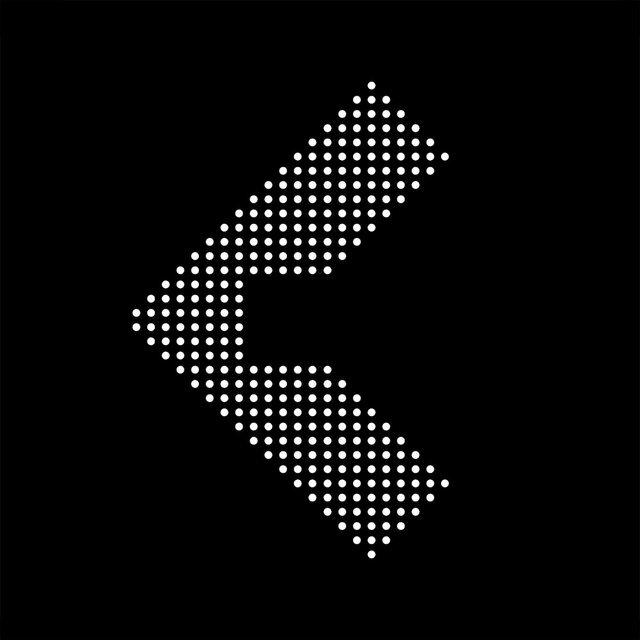 Subsequent releases such as 2003's Do You Know Squarepusher and 2004's Ultravisitor found him refining his fusion of composition, programming, and musicianship, characteristics that were also heard on 2006's Hello Everything and 2008's Just a Souvenir. 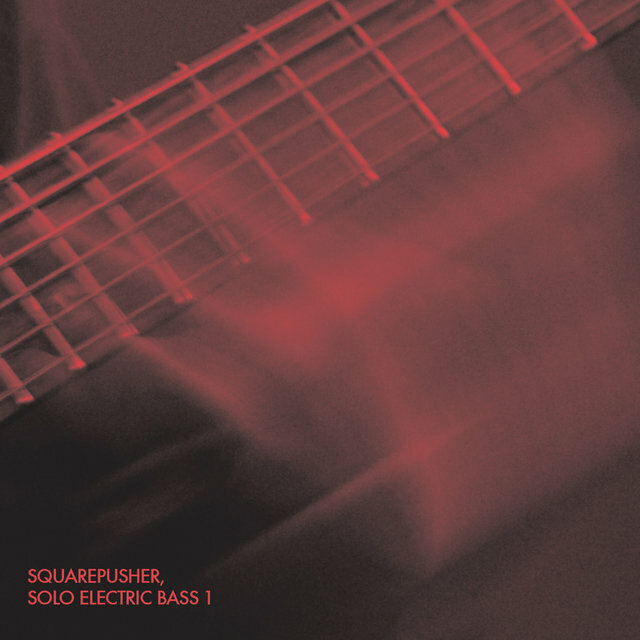 After a record of solo bass (titled Solo Electric Bass, Vol. 1), he unveiled his next project, a masked foursome named Shobaleader One that released a 2010 collaboration album (Shobaleader One: D'demonstrator) consisting of throwback electronic pop with an R&B edge and synthesized vocals, not unlike Daft Punk.